Since there is no hunting season right now and this is the range/dock, I thought I would post a picture here. I have turned my attention to the hunt of scales. I even ordered a Zook Design custom rod to go with it. Enjoy the eye candy. I hope you catch a boat load. I always loved fishing and being on the water. I have owned several boats and fishing camps in my lifetime. I no longer own either giving my last boat to my daughter who lives on the water. A boat is a wood lined hole in the water that you pour money into. As an update your blank came in today, but the other box with the parts did not.. or not yet.. hopefully they did not loose it.. but the rod work should start real soon..
thanks for the business Sir.. In turn I look forward to setting the first hook with it. A new custom rod deserves a new reel. It will be here tomorrow. And your welcome. 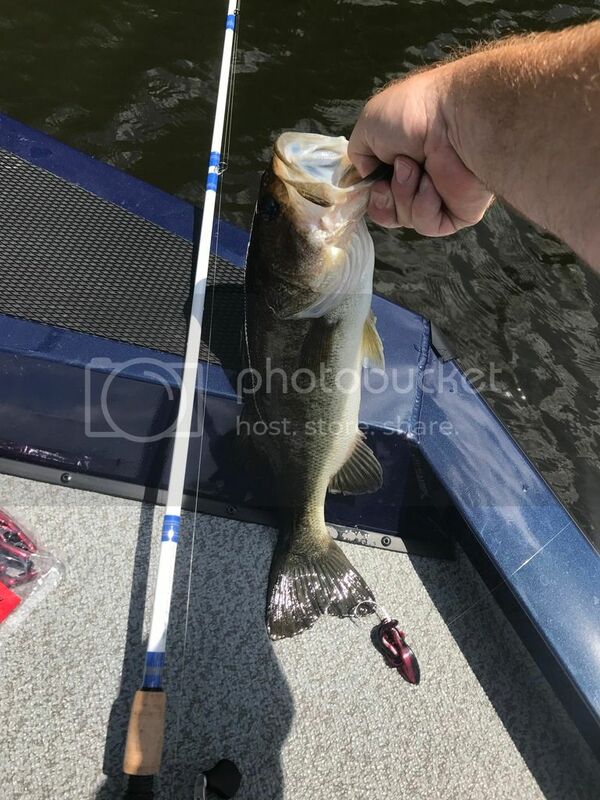 First fish with my new Zook Special. I look to many more. Mr Steve, congratulations, nice rig & nice fish and custom Zook rod. 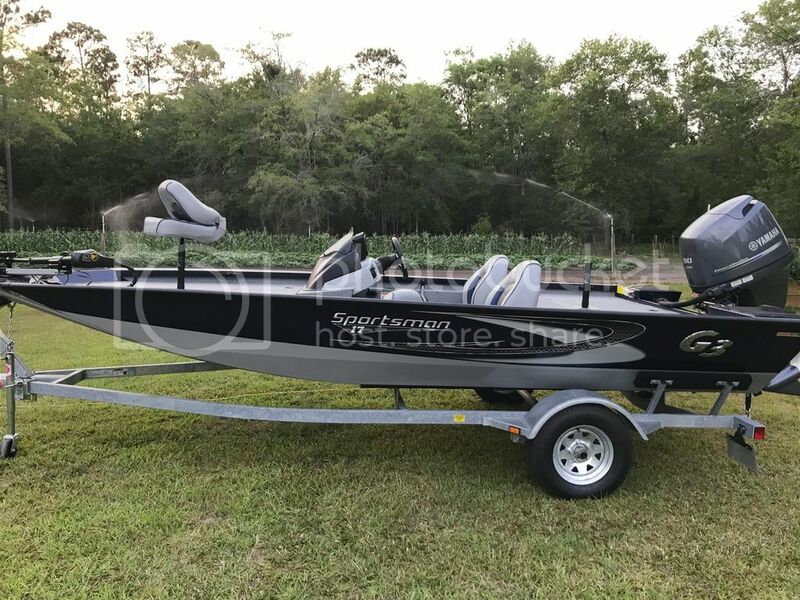 What Mr Crazyhorse said + 1 , That is one heck of a bass boat. Steve....... Behind that beautiful boat................. is a very beautiful garden. Please take a pic of it and post . I see your in for a lot of fish and veggies.